Living with a dog requires even more of a commitment than providing them with a clean environment, proper nutrition, fresh water, regular vet checkups, grooming, exercise as well as lots of love and attention. They all need training too! We are extremely flexible making sure classes are available morning, noon or night. We schedule your classes week to week depending on your schedule. We achieve our goals by offering only affordable private / semi private classes where we can really customize each program to fit your needs. We specialize in obedience training and behavior modification with dogs of all breeds and of all ages. Offering basic, intermediate, and advance classes. REQUIRED for all new clients. All new clients are required to have an evaluation so that we can properly customize a training program to fit your dog’s needs. Not every dog can be trained the same way so it is very important for us to meet you and the dog prior to beginning our training. At this time we also get to talk to you about any problems or behavior issues that may be occurring. 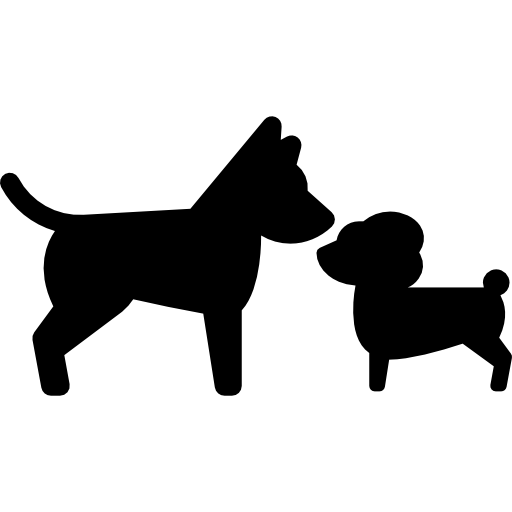 Please prepare a list of questions and concerns you may have about your dog(s) and we will address all of them. 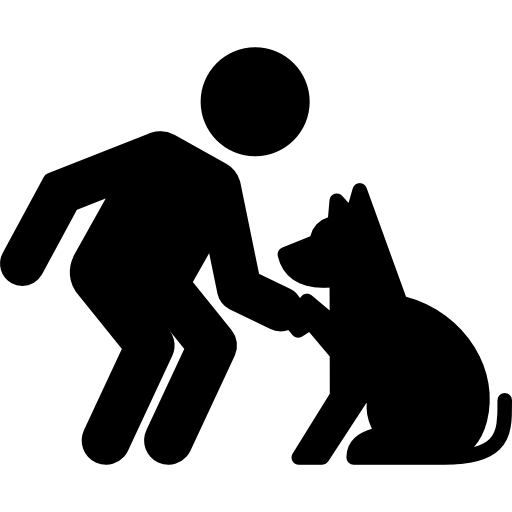 Basic obedience is designed to establish a great relationship between you and your dog. 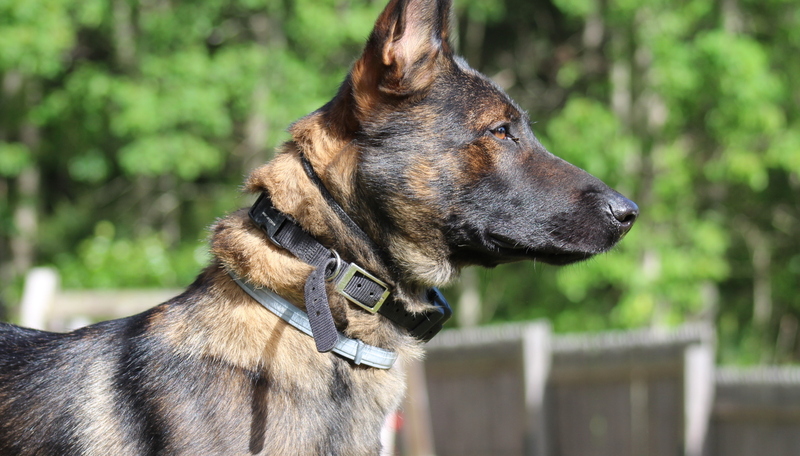 To achieve that well mannered dog that you are seeking for a companion we believe that Basic Training is more than just teaching your dog how to sit, down, stay, heel, and come. All dogs should absolutely know these basic commands (as well as a few others)* AND they need to do them consistently the first time you tell them! They also should have basic manners. In order to achieve these consistent behaviors you also have to have a certain relationship or understanding with your dog. Your dog needs to clearly know what is expected of them, their place in your family and who the leaders are. We can show you how to do that!. 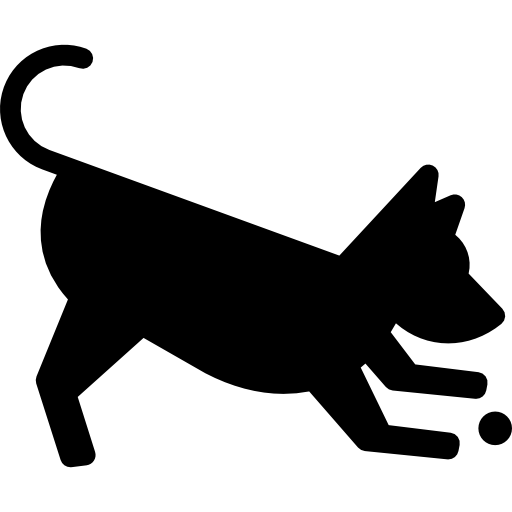 Once your dog has successfully completed Basic Obedience you will be ready to move onto Intermediate Obedience. This class is designed to reinforce every command that you learned in basic obedience, fine tune your skills as a handler and to expand that knowledge while working at greater distances from your dog or while being in motion. We also have incorporated the Canine Good Citizen test preparation into this class. Most dog training facilities offer this as a separate class but here at Hudson K-9 we feel that this should be a goal that everyone should be working for and we have made it a priority. In addition, it makes it a more affordable way to attain a Canine Good Citizen certificate. For more information about the Canine Good Citizen (CGC) certificate visit to the AKC website at: http://www.akc.org/events/cgc/program.cfm. Once your dog has successfully completed Intermediate Obedience, you will be ready to advance to our Advanced Obedience Class. This class takes you and your dog to another level, a level where you can feel confident that you can control your dog without a leash. Our Trainers will not only reinforce voice commands for sit, down, stay, heel and come but will also show you how to start using hand signals for those commands. Through these techniques distractions are minimized because your dog must focus not only on your voice but now on your hand commands.